Minecraft PvP Texture Pack for UHC. Pack comes in 32x32. The PvP Texture Pack was made by "UnMoutonSauvage". We recommend this PvP Resource Pack for UHC, HG, UHG. You should also check out UnMoutonSauvage other PvP Packs. 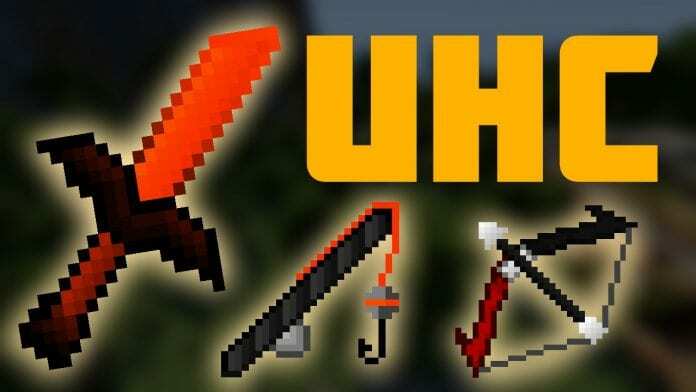 If you want us to review more UHC Packs, please tell us in the comments section below! If you don't need/want the Optifine HD Mod don't install it. Good PvP Texture Pack for UHC, worth a download! :) Credit: "UnMoutonSauvage" You should also check out his other PvP Packs!